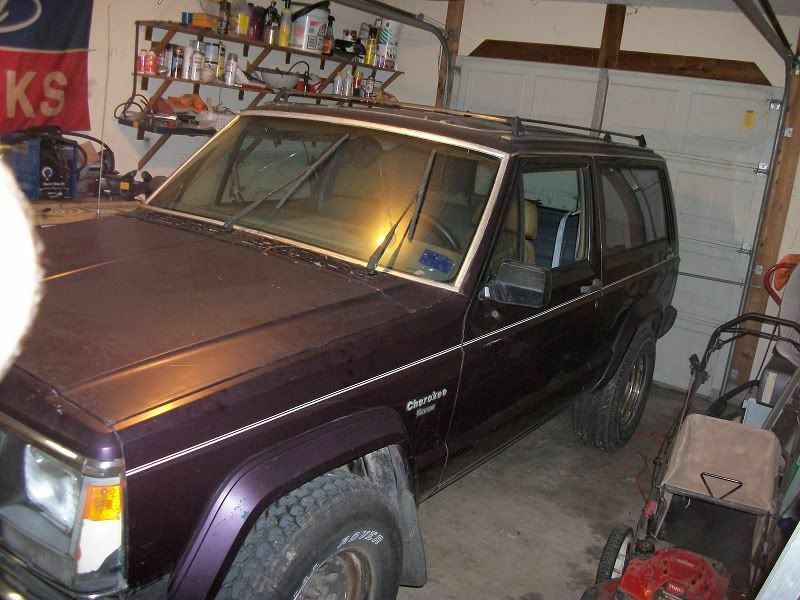 just picked up a 1985 jeep cherokee 4x4 2dr with a 2.5 and 5 spd., i got it for a great price. 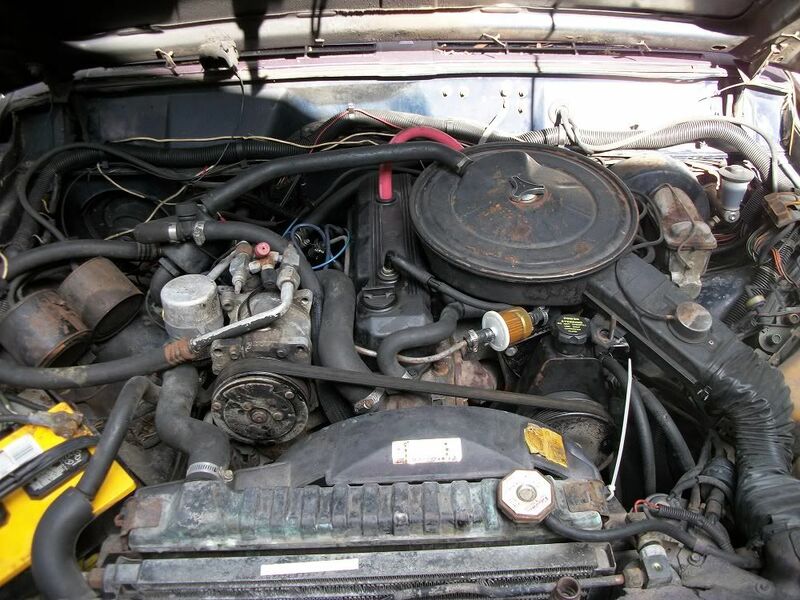 it runs really good,has a new clutch and all hydros are new,a new fuel tank,and a few other new parts. 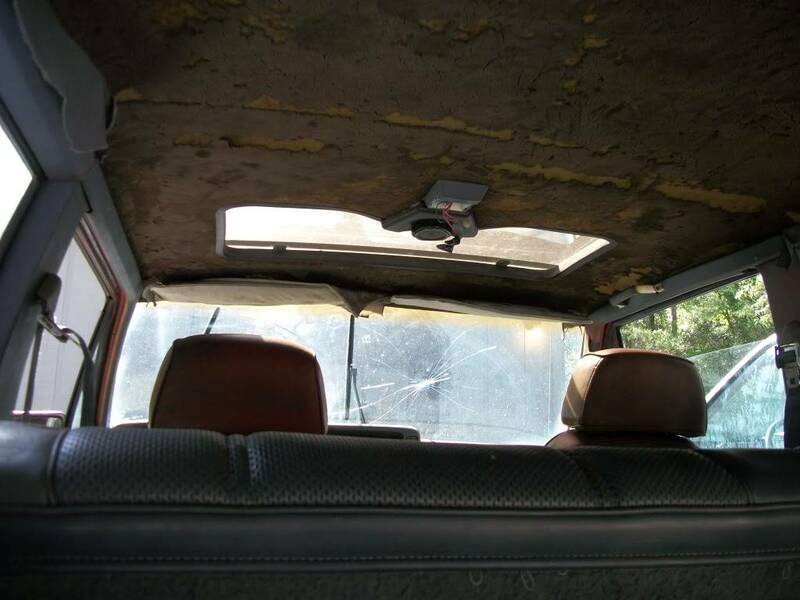 it does however have some electrical issues...no tail or brake or interior or dash lights,hvac panel not getting power and looks like it could use a new fuse box. 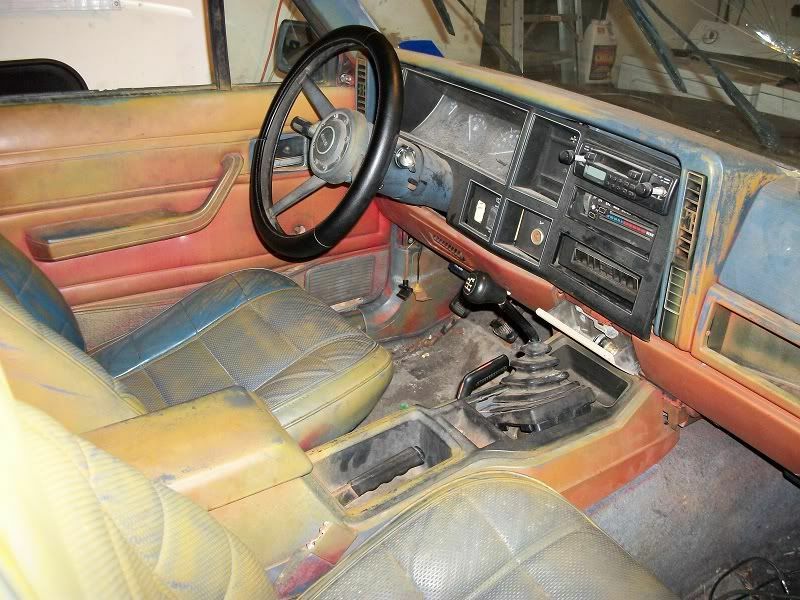 and the interior is in need of some help bigtime..... well here it is,i will get a better pic tomorrow. me too...lol. i think it was painted orange. it was blue. 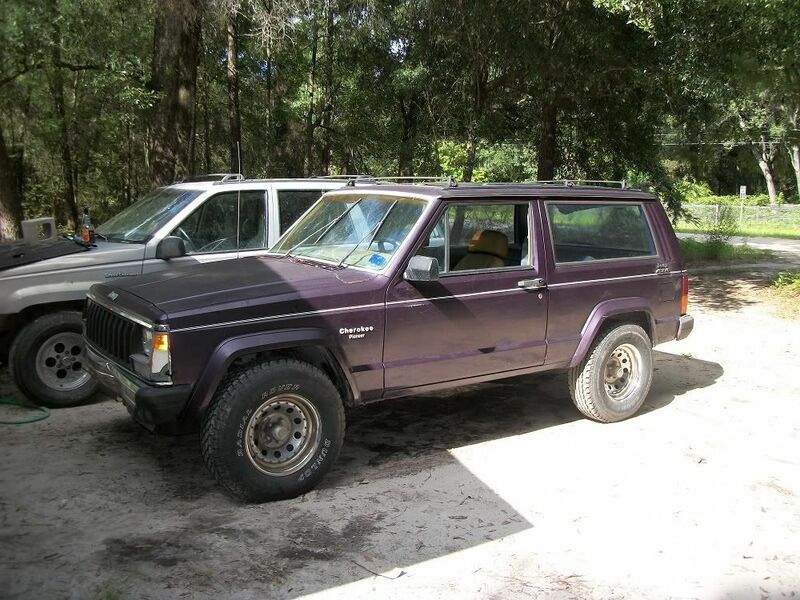 looks like the po was a gator fan that liked barney also....outside was painted purple but i have so good plans for it.....and this lil 2.5 4 banger really surprises me on power....has ok get up and go. nothing like my zj but surprising none the less. 4x4troy wrote: me too...lol. i think it was painted orange. it was blue. 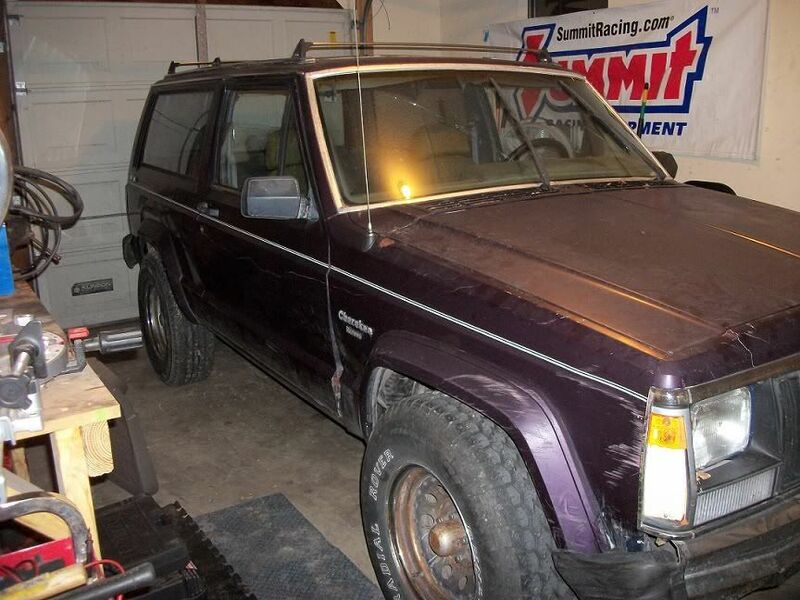 looks like the po was a gator fan that liked barney also....outside was painted purple but i have so good plans for it.....and this lil 2.5 4 banger really surprises me on power....has ok get up and go. nothing like my zj but surprising none the less. probably just fix it up a little then sell it. got the brake lights working and the wipers...now need the dash lights and pass side turn signals working. 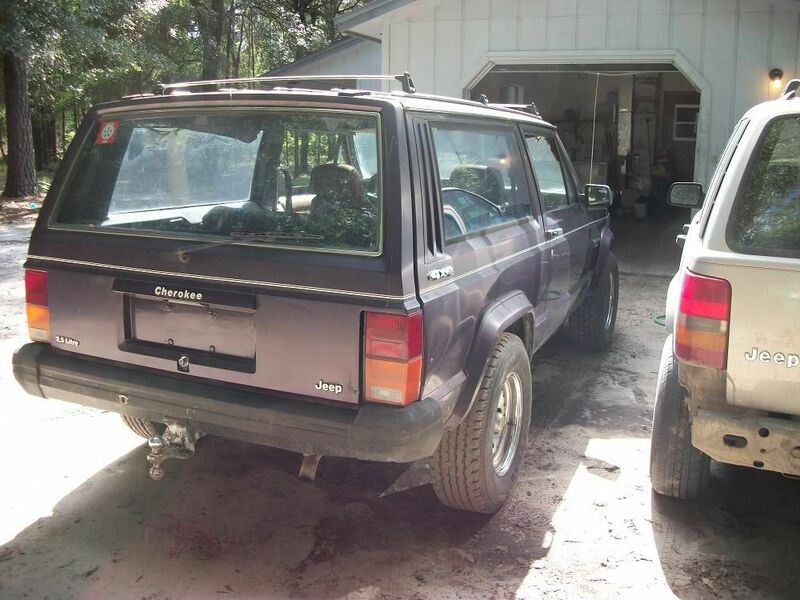 also taking offers on it so if anyone wants i decent 1985 2.5 4x4 5spd cherokee 2dr....make me an offer. i know a guy lookin for one....he is lookin in the 5 or 6 hundred dollar range. its gone...got traded last night. 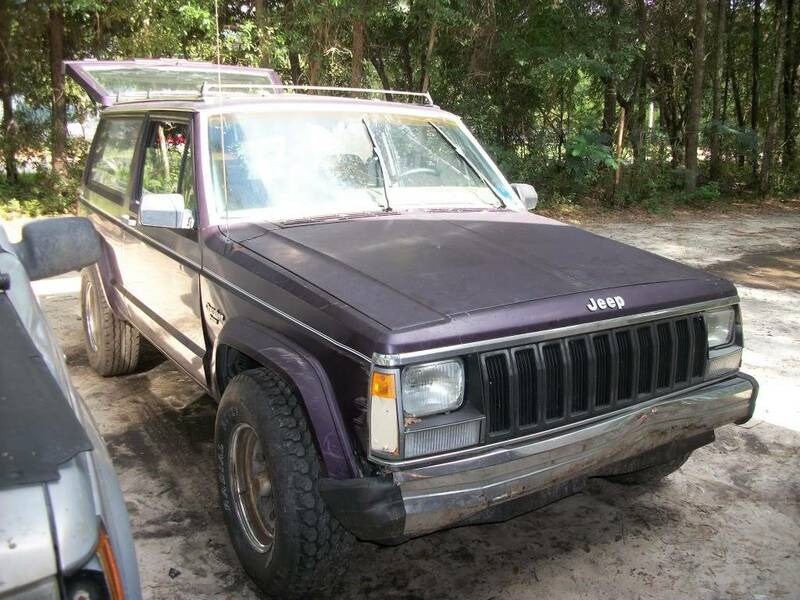 a friend wanted it so i just figured it would give us another wheeler to go with us. got a craftsman toolbox,snap-on tool set,mongoose montain bike,sony camcorder and a hp laptop computer for it. Hmmm....is your friend gonna buid it up any? gonna have to...the front axle is all f'ed up. all kinds of brackets bent. but yes he will lift it and he is going to join us on our outings. Cool, he should gut the inside...and if he wants to do a motor swap, Dirty has the bell housing adaptor.